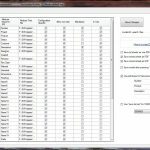 I have made several macros/add-ins’s for SOLIDWORKS since year 2000. If you need something, please ask. Couple small FREE tools to use together with SOLIDWORKS. 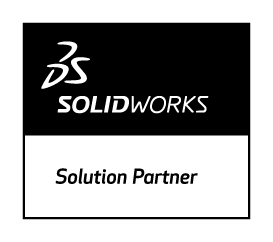 SWit and SWupBB are official SOLIDWORKS Partner solutions. SWit is for custom properties. 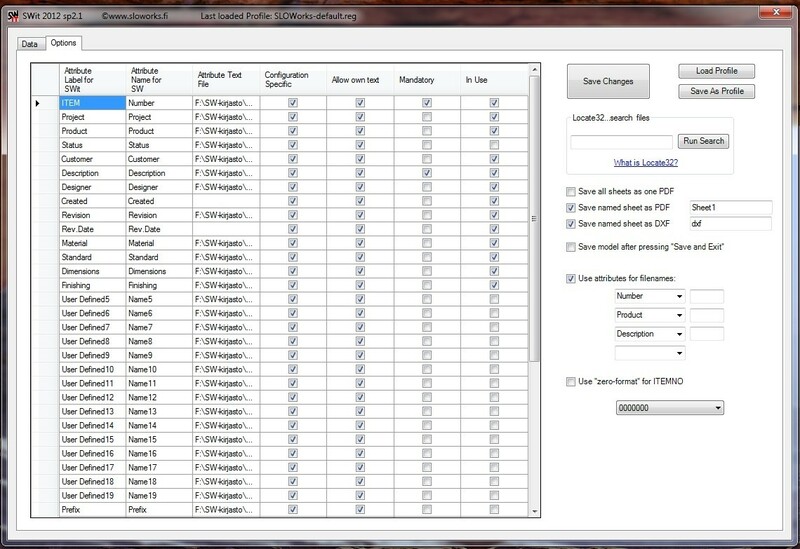 Simple tool to add/edit them with some automation like text files that can be used for drop down lists and ”get next free item number” functionality. 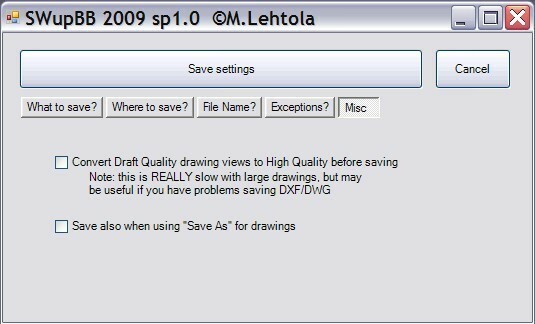 Also drawings can be saved as PDF/DXF every time you save the slddrw, so they are always up to date. 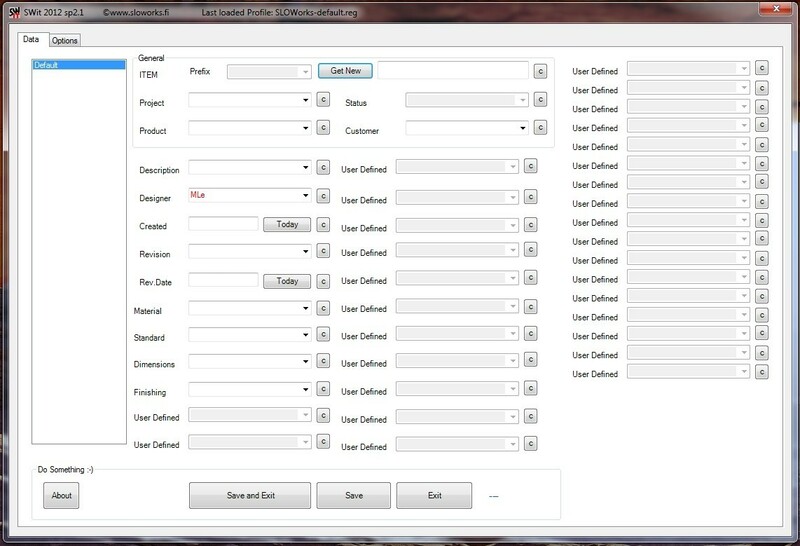 And you can also use custom properties to create model file name. 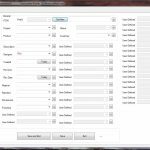 SWit is an add-ins, activate after installation from ”Tools – Add-Ins…”. 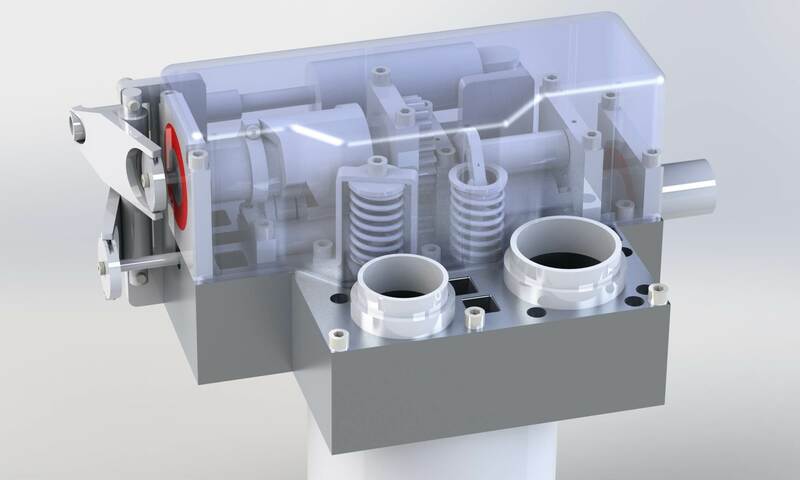 Requires SOLIDWORKS 2014 or newer. NOTE: textfiles that you can modify for your needs and used with dropdowns are copied to ”Documents\SWit textfiles”. 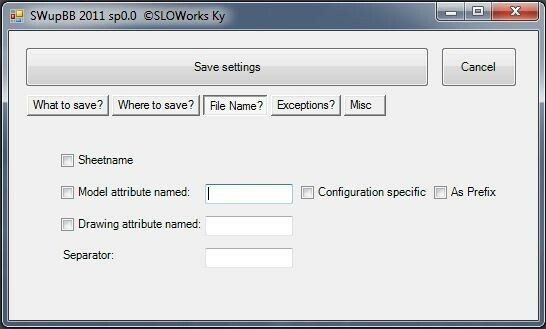 SWupBB is about automating slddrw exporting to different file formats. Keep them always up to date. SWupBB is an add-ins, activate after installation from ”Tools – Add-Ins…”. Requires SOLIDWORKS 2014 or newer. Note: when installing SWit or SWupBB, be sure that you have admin rights and Windows UAC (User Access Control) is disabled during the installation! Otherwise installation might fail. 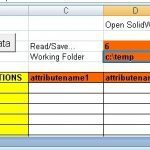 SWie is simple Excel file that can read and write model custom properties. It’s handy when you have to make changes for many files. SWie reads/writes all defined properties from/to files in defined folder.